Laoag is a 1st class city in the province of Ilocos Norte. It is the province's political and industrial center where the region's only commercial airport is located. 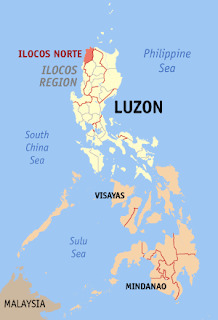 Hence, it is considered a major hub for international trade and commerce in the entire Ilocos region. Within the city limits, there are several interesting places worth visiting. So after having a very challenging sand boarding experience at the La Paz Sand dunes and a visit to Paoay Church and the Malacañang of the North, I roamed around the city to check out these landmarks and attractions. 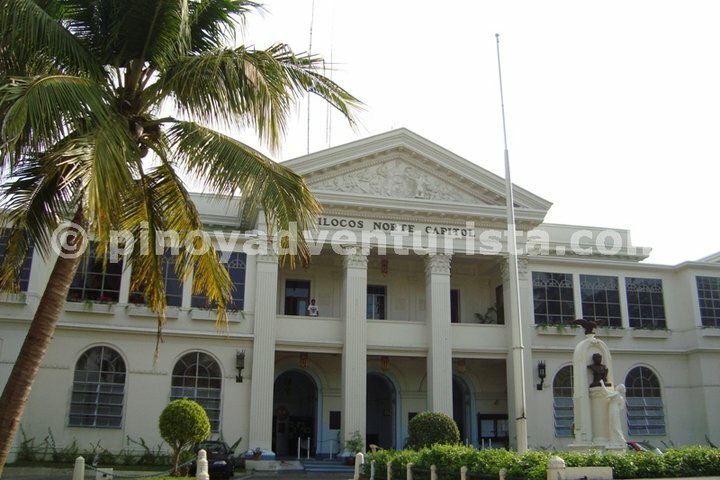 One could not miss the dominating structure of the Ilocos Norte provincial capitol. Being the seat of government, this stunning building was constructed with a Neo-Classical architecture, common among old government buildings; just like the Negros Occidental, Batangas and Marinduque Capitol buildings I saw in my previous travels. 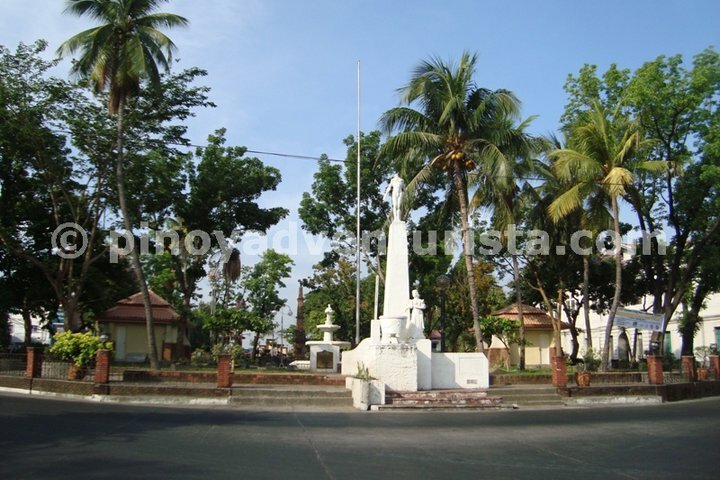 Located in front of the Capitol building, the Aurora Park is where the statue of the maiden Pamulinawen is well placed on top of a fountain. It is also where the Tobacco Monopoly Monument was erected in 1882. A landmark to commemorate the gratitude of the people of Ilocos Norte to King Alfonso XIII who lifted the monopoly that has been enforced in Northern Luzon from 1782 to 1882. 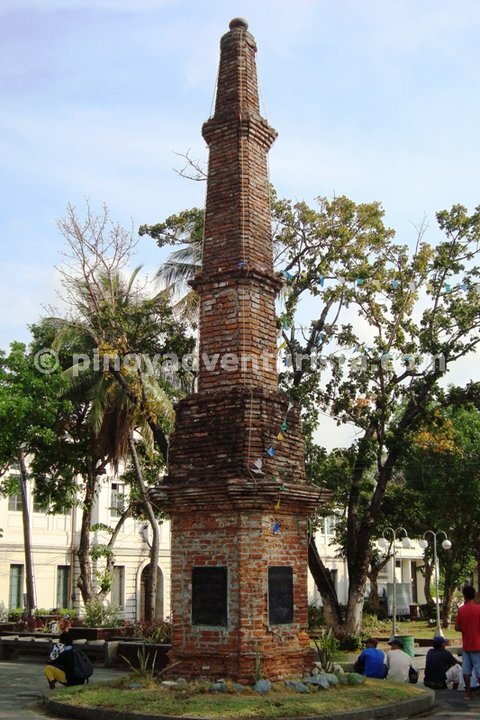 It is indeed a symbol of liberation of the Ilocanos from 100 years of suffering from forced tobacco planting. 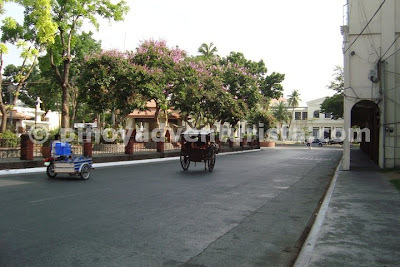 On the left of the park is the Laoag City Hall, the seat of the city government of Laoag. 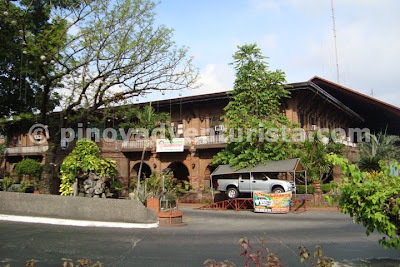 It is a structure of Spanish colonial vintage architecture located at the end of the Marcos Bridge. A very interesting building made of red bricks and houses the different offices of the city government. Walking towards the street on the right side of the park will bring you to the St. William's Cathedral. Built in 1612 by the Augustinian friars, it is well known for its Italian Renaissance architecture - an unusual two-storey facade supported by two pairs of columns on each side of the arched entrance. The church was damaged by a hurricane in 1640, by an earthquake in 1706, by fire in 1843 and was later restored in 1880. 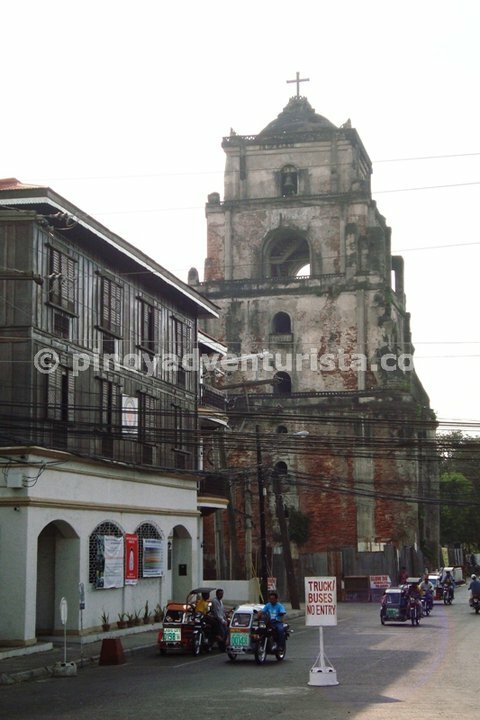 The centuries old Sinking Bell Tower of Laoag City is one of the first things you would notice upon entering the city proper. Built a few meters away from the cathedral, it is considered as one of the tallest bell towers in the Philippines at 45 meters high. It is said to be sinking because the tower is so heavy and was built on a sandy ground which makes it sink considerably unto the ground at a rate of 1-inch every year. You need to cross the street on the right side of the cathedral to reach the bell tower. 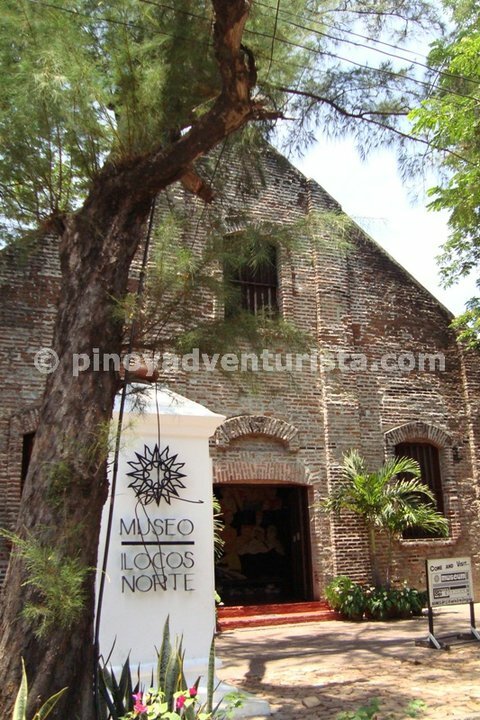 A few steps away to the left of the Capitol Building is the Museo Ilocos Norte. Here, you'll find a lot of interesting historical pieces that will truly captivate your eyes. It also showcases a vast collection of displays and artifacts on Ilocano culture and heritage. Entrance fee is Php 30.00. 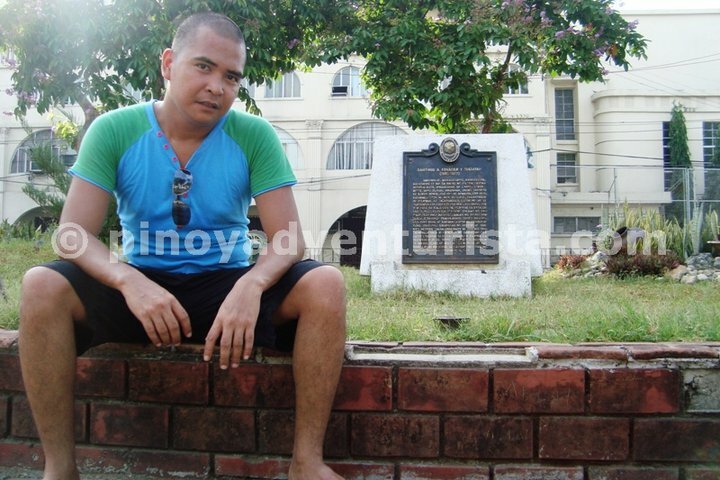 This the last site I visited for my Laoag city tour. Like in Vigan, the calesa (or a horse drawn carriage) is an integral part of the cityscape and one of the common means of transportation when going around the city. You might opt to ride one and feel how it is to ride this traditional Filipino mode of transportation. This is one of the easiest city tours I've done so far. All of these landmarks are very accessible by just walking around the city proper. Highly recommended! Tiger Airways flies daily to Laoag City. Book now at tigerairways.com! Posted on June 21, 2011 Categories: Capitol Buildings , Churches , Ilocos Norte , Laoag City , Trip ko 'to..
uy, eto na ang solo trip! next entry na ang beach? 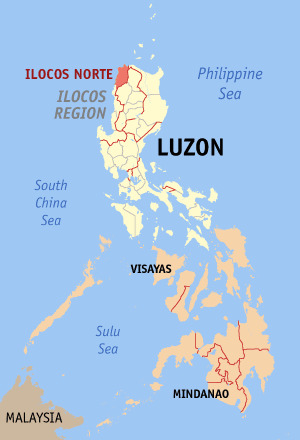 sulit talaga pag ilocos norte. 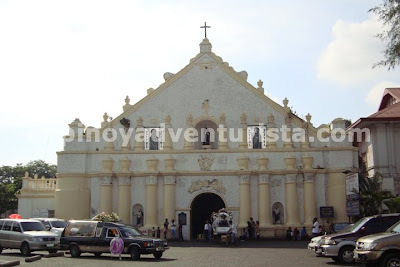 dami kasing makikita whether its churches like st william at laoag church. among my favorite province in the country. tulad ni chyng aabangan ko ang beach. 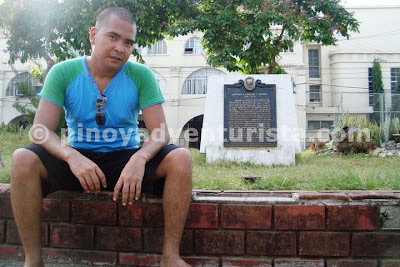 I've been to Vigan last year and enjoyed roaming around the heritage city on board the calesa. 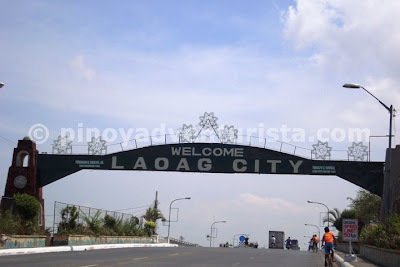 I regret that I failed to visit Laoag...but definitely I will revisit the Ilocandia in the near future. Thanks for this post, got an idea on my travel itinerary. 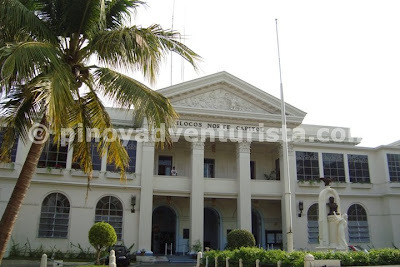 Parang si CA, malapit na rin matapos ang epic blogs mo about the Ilocos series. @dong ho - sobrang dami talagang pwedeng gawin sa Ilocos Norte... Thanks Dong Ho! hopefully tonight ma-publish ko na yung beach... hehehe!!! We weren't able to go to the museum because we thought it was located further away from the city center. Ngayon ko lang nalaman malapit lang pala!